When it comes to all-in-one package holidays, you can’t do much better than a cruise. 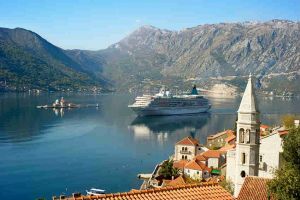 If you’re among the many planning to improve your health by travelling in 2016, here are a selection of cruises to consider, as well as those leaving the land of the long white cloud, in 2016. 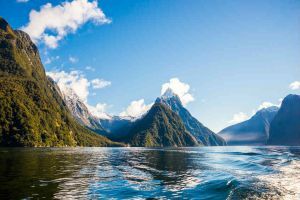 It would be un-patriotric to start our list with anything other than one of the most beautiful places in our islands, and showcasing one of the top New Zealand cruises. Plus, it’s cost effective! No expensive airfares, World Heritage listed scenery, and amazing treats for the foodies. P&O Cruises regularly offer cruises around the coastline leading to the National Park’s port. From the deck, you’ll see many of the amazing uninhabited islands and islets – like stepping into another world. The Kiwi Explorer leaves from Auckland and makes many other stops along the way, such as Stewart Island, Akaroa, and Wellington. A sea tour of Halong Bay is a delightfully warm way to escape this year’s winter! Fresh seafood are coupled with amazing views of one of the world’s natural wonders, the giant limestone ‘karst’ islands that can only been seen to be believed. 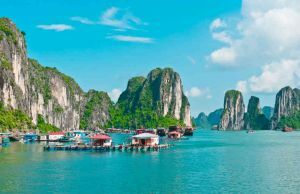 These tours are usually made in an Indochinese-style Junk Boat (not an insult, that’s what they’re called), stunning ships that will make you think you’ve stepped back in time. If your kids loved Pirates of the Caribbean as much as I did, you can’t go past a tour of the islands that inspired it all. 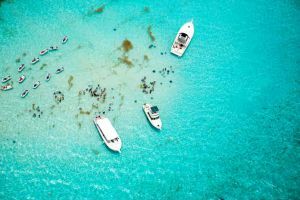 It’s pretty hard to top New Zealand’s endless coastlines, but the Caribbean comes close with more beaches than you can count, and the Grand Cayman’s reefs. Disney Cruise offers a Caribbean adventure that would suit families, while Crystal Cruises has round-trips from New Orleans that cover all the flavours of the Caribbean. If you’re after a little more adventure for the same plane fare, you could always trade in the beaches for the Amazon in South America, with epic river cruises starting from Brazil. Sail the Adriatic Sea from Naples around the boot to the watery streets of Venice, then down to Athens, or go on, braving the waters of the Aegean up to Istanbul. Silver Sea sails everywhere, but their home is the Mediterranean and they know these waters like the back of their hand. Other European classics include Viking River Cruises from Vienna to Budapest, the Danube to the Rhine. If you’re a first-time river cruiser, watch their video on what it’s like. 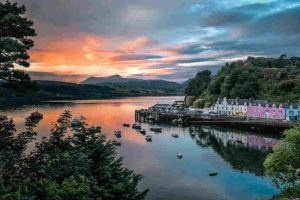 These misty sea lochs are a must for any Brave lass or Bravehearted laddie who loves wildlife, as the Isle of Skye boasts giant red deer, adorable otters and puffins, seals and sea eagles. History nuts will admire the 12th century architecture of castles including Dunvegan Castle, historic churches, and village ruins. The Majestic Line offers a 6-night cruise departing in May and September 2016. If you’ve never worn a kilt and don’t understand how awesome the Scots are, allow me to explain. This is the home of whisky and shortbread, and they were the inventors of golf, pneumatic tyres, anaesthetic, waterproof raincoats, and newspapers. It’s a country beloved by the wee and the old alike. See a grizzly from the safety of the deck, go kayaking past stunning glaciers and seal colonies, and watch the humpback whales passing through Frederick Sound. 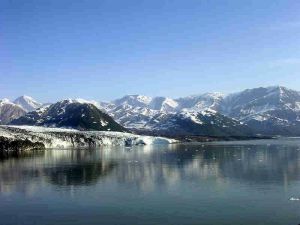 Un-Cruise offers several 7-night cruises from Juneau, Alaska, many of which follow the historic trails of pioneering explorers. Ideal for explorers young and old – definitely one for the bucket list. Cool Antarctica is one of the few tour operators that start their Antarctica cruises in New Zealand (from Invercargill, Port of Bluff, or Dunedin) or Australia (from Hobart). This is about a 7-day sail, including Emperor Penguins, the world’s southern-most active volcano, Mount Erebus, historic huts from the 1897-1922 Antarctic explorations, and the largest isolated scientific base at McMurdo Sound. 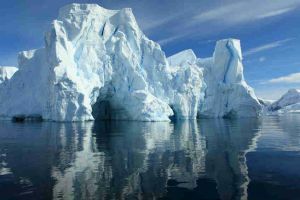 Most other tour operators start their Antarctic cruises from South America and visit the Eastern side of the icy islands. If you are looking for a cheaper, shorter, and equally fascinating trip, don’t pay the air fare to South America – sail direct from NZ or Oz. 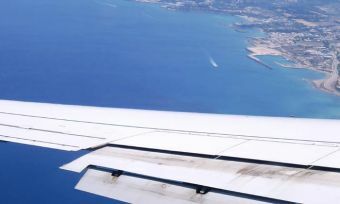 Even if you don’t get seasick, medical needs can still arise, or you could need to cancel your trip at a port and get home in a hurry. So don’t forget the one thing you really need to pack – a travel insurance policy that is good value for money and covers everything you could possibly need. We’ve already done the hard work for you by researching, rating, and comparing policies for different destinations. All you need to do is select your country, and hit “Compare”.